Westmeath GAA are to appoint two sub-committees as they begin their search to find managers for their senior hurlers and footballers. The committees are to be appointed, this evening (Wednesday) as the search begins to find replacements for Michael Ryan (hurling) and Colin Kelly (football). Ryan stepped down last weekend following the hurlers defeat to Wexford in the All-Ireland SHC preliminary quarterfinal, while Kelly also stood down following the footballers' elimination from the SFC qualifiers at the hands of Armagh. 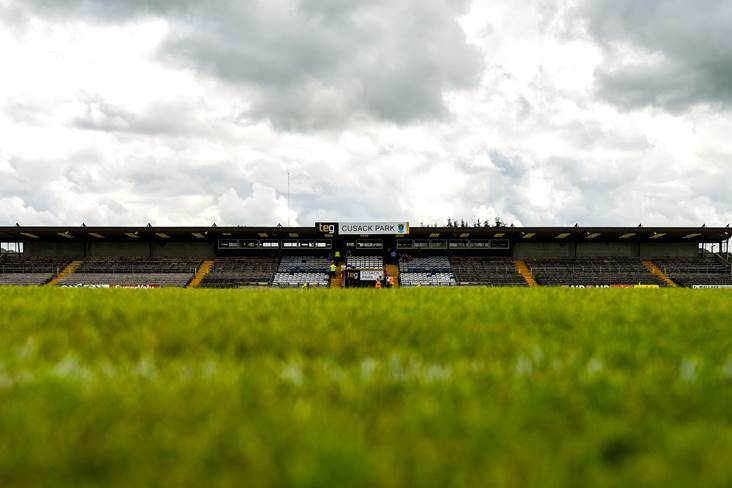 Westmeath chairman Billy Foley confirmed that the committees would be appointed tonight and added that he hoped the positions could be filled before the August meeting of the county board. "Our July meeting is taking place on Wednesday night and we will be appointing two sub committees to start the process to search for both a senior football manager and hurling manager," said Foley. "There's been plenty of talk about appointing a Westmeath man for the football position but I can't comment on that. All I can say is that, we'll be keeping all our options open to find the best person for the job. "I'm confident by the August County Board meeting we'll be in a position to announce both managers to our loyal supporters."